All our Holidays are ATOL protected! 1 Bedroom & 1 Bathroom Apartment for 4 guests. Great quality! Rated 3.6/5 from 5 reviews, popular by repeat visitors. Close to the slopes to get you skiing in the 3 Valleys quickly! Rated 4.1/5 from 7 reviews, great score! Centre location making it easy to get to all areas of Val Thorens. Very close to ski schools, cinema and centre of resort. 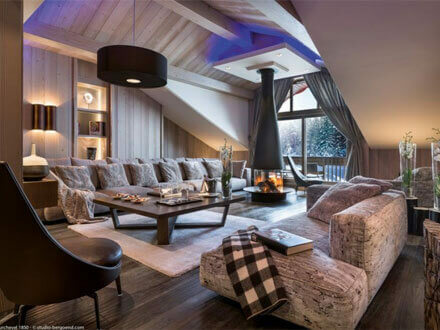 A stunning apartment in Courchevel with views to die for. Luxury holiday with a low price, does it get any better? 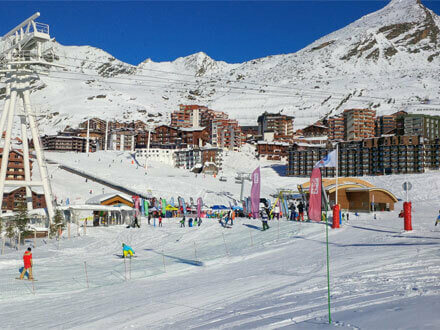 The apartment is right in the centre of Val Thorens and only a short walk to the slopes. Great view over the slopes. Close to shops, ski school, sports centre and ski hire, perfect location! Filter your search to quickly find your perfect Ski holiday. 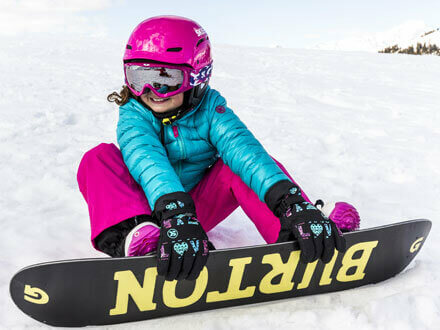 Book your ski & Snowboard equipment online to save money and time in resort. Learn all about the most popular ski resorts and why the British Skier loves them. 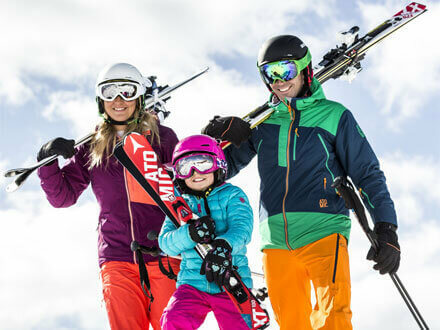 Take your family skiing for less! With our powerful search facility you can quickly find the perfect ski holiday for your family. Only the best will do! Luxury Ski Holidays. From luxurious Hotels to exclusive use Chalets, only the best will do. Having ski insurance is very important, make sure you are covered! We offer some handy advice and questions you should ask insurance companies. Browse the most popular Ski Deals! 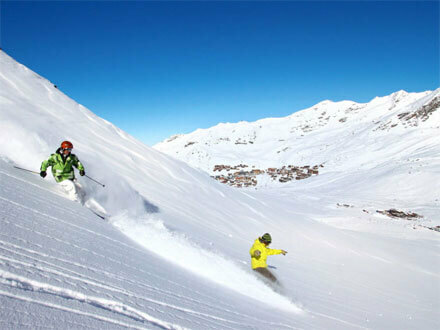 These ski holidays are the most popular, so if you are not sure where to go have a look through these. Choose from our range of stunning Hotels. 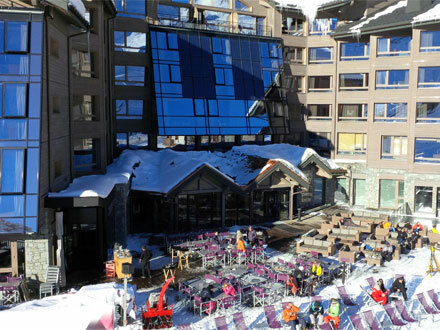 Whether you are looking for budget ski hotel or a 5 star luxury hotel, you will find them here. Choose from our selection of beautiful Ski Chalets. 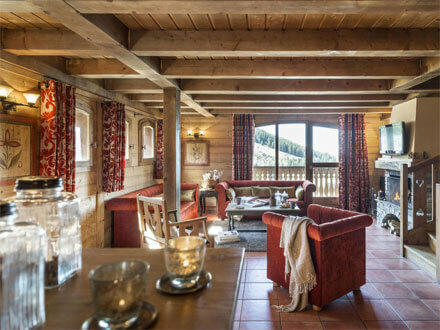 Ski chalet holidays are one of the most popular types of ski accommodation. 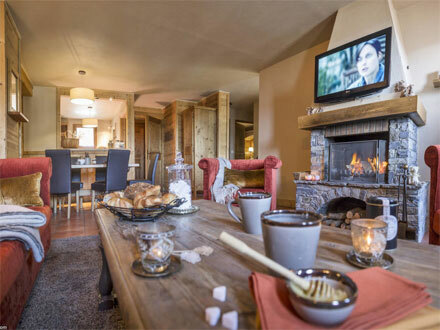 We have a large selection of Self Catering Ski Apartments to choose from! 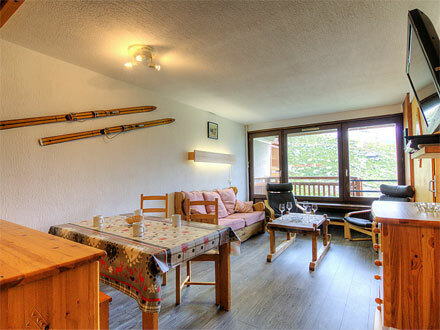 From a small studio to large duplex ski apartments, you will find the perfect accommodation.